The Green Nursing Homes Limited, has developed a new 39 en-suite bedroom facility on land adjacent to their existing residential home 'The Green' in Dronfield. Called 'The Callywhite' (above), the property is presented over three floors with facilities including three lounge areas, three dining rooms, library, music room and hairdressing salon. There is also a large secure balcony on first floor, which looks out onto a secluded outdoor courtyard with developing sensory garden. The home has been carefully designed for the elderly and those living with dementia, incorporating the University of Stirling's design guidelines for Dementia Care. The living spaces have been designed to a high specification, to ensure that staff can deliver a personalised care service to residents in a comfortable and inspiring environment. 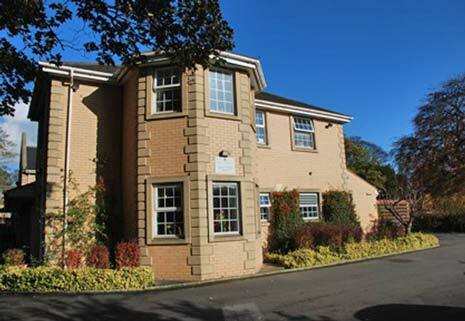 Established in the early 1990's, The Green Nursing Homes Limited is a family run business that owns and operates two other care homes in Derbyshire - The Green in Dronfield (above), and The Green in Hasland. Both homes have been awarded 'Quality Premium' status by Derbyshire County Council. Royal Bank of Scotland has supported the construction of The Callywhite with a seven figure funding deal. Deepak Jaiswal, Managing Director of The Green Nursing Homes Limited said, "Our new care home is exceptional and we are really pleased with the finished result. We have created a modern, state of the art care facility which offers residents a calm and enjoyable environment in which to live, whilst also providing our staff with the best facilities possible to care for individuals. 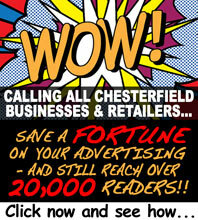 "The support we have received from Royal Bank of Scotland has been excellent. The funding has enabled us to create an outstanding facility and to provide much needed specialist care in the area for the elderly and those living with dementia." Paul Curzon, Senior Relationship Manager at Royal Bank of Scotland said, "It has been great to work alongside Deepak and his team and support them with the creation of The Callywhite. 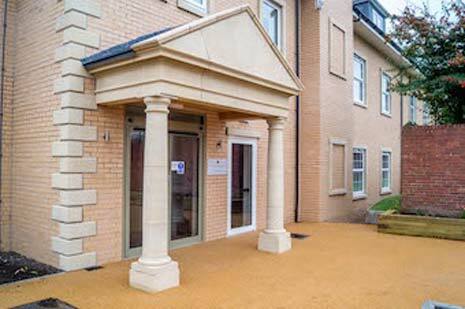 They have created a fantastic care home with excellent facilities which will enable them to provide the highest standards of care to elderly people living in the Chesterfield and Sheffield area." Construction of The Callywhite was managed by Building Construction Partnership (BCP). Brian Bullock, Managing Director of BCP commented: "We would like to thank The Green Nursing Homes Ltd for the opportunity to work on this prestigious care home. "The building was carefully designed and constructed to meet the needs of the elderly and those living with Dementia. The result is a home that is warm, spacious and comfortable, enabling The Callywhite care staff to provide first class care to all their residents."